© 2010-2016 Ridha Khedri. Some Rights Reserved. McMaster University, Hamilton, Ontario, Canada. Dr. Ridha Khedri is a Professor of Software Engineering at the department of Computing and Software, McMaster University, and a member of the Formal Requirements and Information Security Enhancement (FRAISE) Research Group. He is Adjunct Professor at the School of computer Engineering and Science, Shanghai University. He has served as a Visiting High-End Foreign Expert to Shanghai University under the program of the High-end Foreign Experts Recruitment Program of The Chinese State Administration of Foreign Experts Affairs (SAFEA). He obtained his Engineer Diploma in 1987 from the University of Tunis. He received a M.Sc. and a Ph.D. from Laval University, Quebec, Canada, in 1993 and 1998 respectively. In March 1998, he joined the Communications Research Laboratories of McMaster as a post-doctoral researcher under the supervision of Prof. David L. Parnas. From December 1998 to June 2005 he was an Assistant Professor at McMaster University. 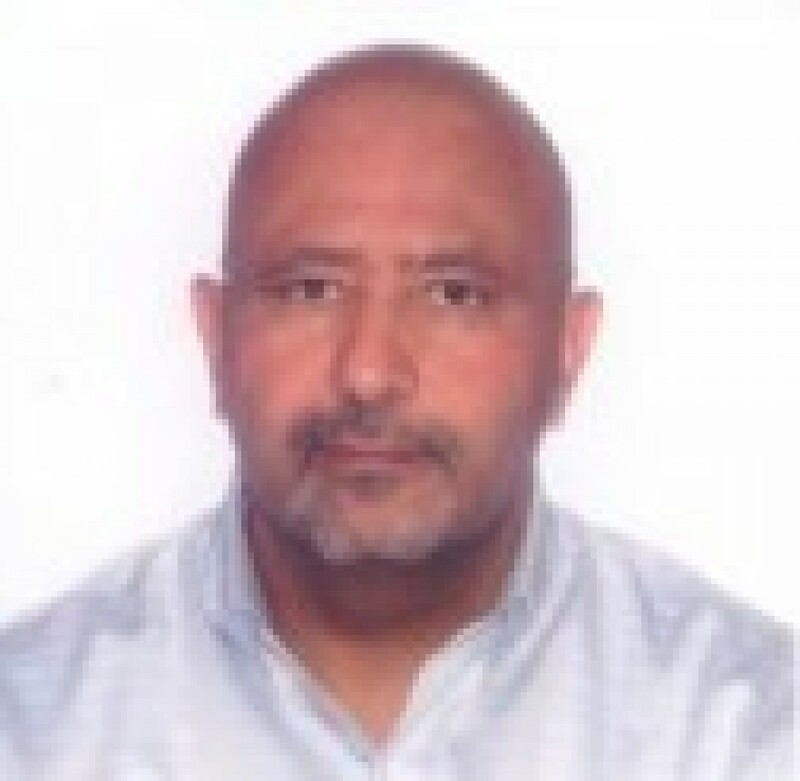 From July 2005 to June 2014 he was an Associate Professor at McMaster University. He is a licensed professional engineer in the province of Ontario. He is a member of the Association for Computing Machinery and the IEEE Computer Society. He has been co-organizer, program committee member, and referee of more than 30 international workshops and conferences. His research interests include algebraic methods in software engineering, information security policies analysis, cryptographic-key distribution scheme analysis, data cleansing, software product families, and formal software requirements analysis, and medical device software. His research record includes more than 80 peer-reviewed articles. He supervised more than 20 graduate students.